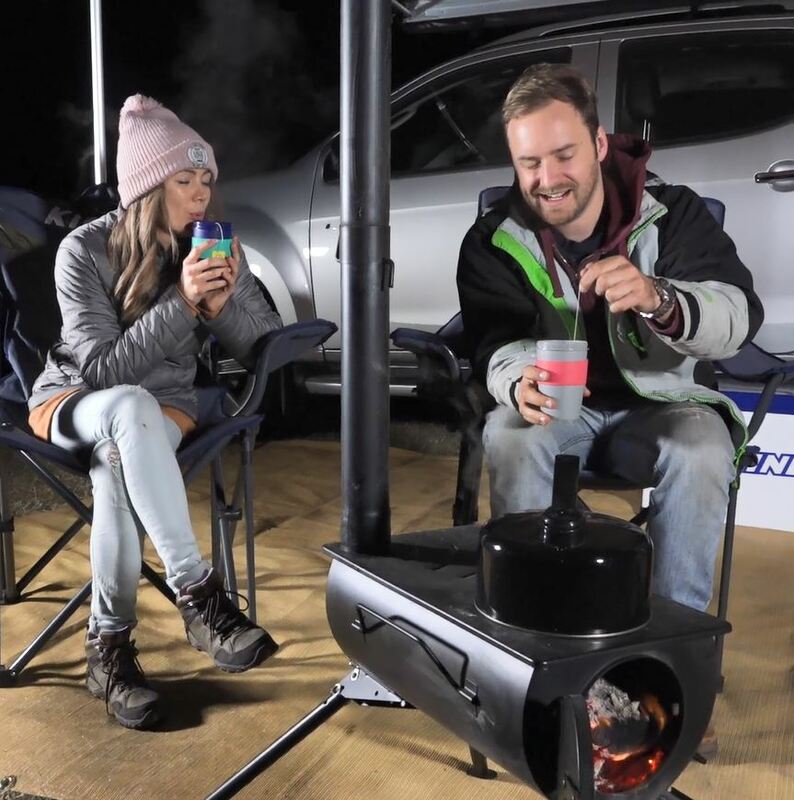 Camping in winter – Stay warm with Adventure Kings Gear! ‹ PreviousCamping in winter – Stay warm with Adventure Kings Gear! Next ›Once a jolly swagman, always a jolly swagman!